Making Tax Digital by AlphaLogix - Is Your Business Ready For MTD? Making Tax Digital or MTD is legislation which is set to improve the way businesses submit and record their taxes in the future. From April 2019, all VAT-registered businesses will need to submit tax returns digitally going forward: other non-VAT registered businesses will have until at least 2020 says HMRC. What Does This Mean For You & Your Business? 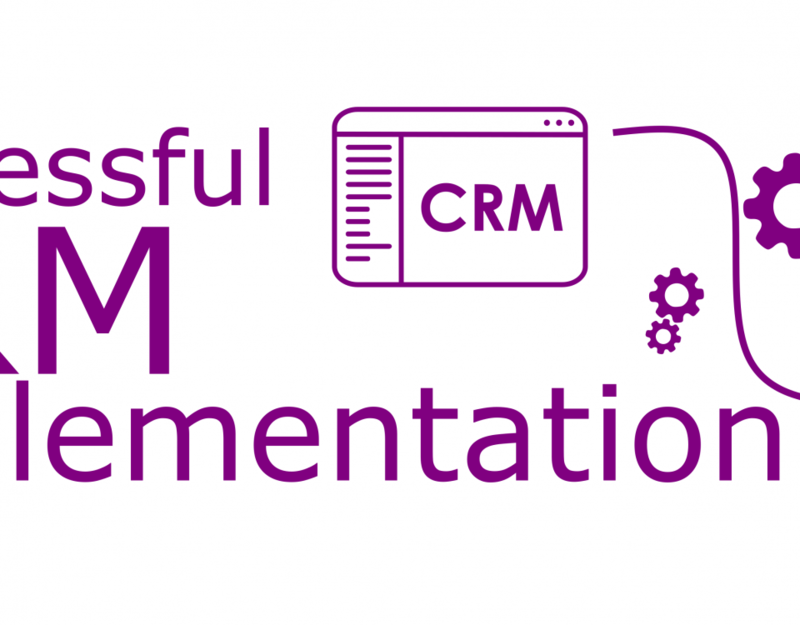 The news has prompted accounting software providers to improve or upgrade their products to comply with MTD. Sage have just released new MTD functionality throughout their entire product line including Sage 50 and Sage 200 accounts. Yes! MTD is a good thing. It means that you will be able to see your taxes in real time & can be informed rather than surprised about any bills coming your way. 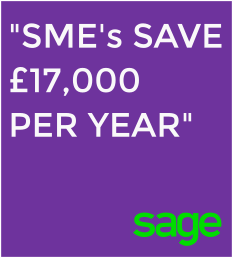 It also means your finger is firmly on the pulse – Sage have quoted that recent research shows keeping digital accounts can save SME’s £17k per year! Speak to AlphaLogix and we will help ensure you are up to date before the MTD deadline comes into force. Sage have said that only the latest versions will include their ‘Making Tax Digital’ Module free of charge, so we are recommending that our Sage customers upgrade in order to stay HMRC-compliant. Customers on slightly older versions will still be able to purchase this module but it will incur additional charges. Whether you are a Sage 50 or Sage 200 customer, contact us today or fill out the form below to find out how Making Tax Digital will impact your business.